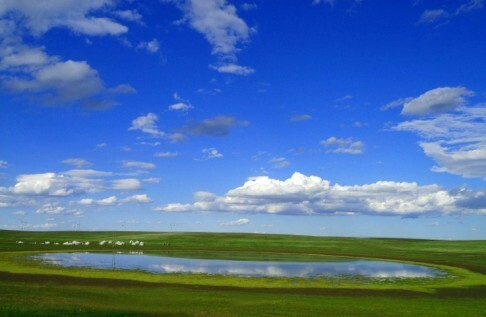 Inner Mongolia (neimenggu Nèi Měng gǔ 内蒙古) is a Mongol autonomous region of the People's Republic of China, located in the northern side of the country. 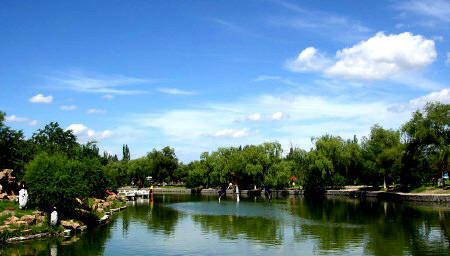 Its capital is Hohhot (hū hé hào tè 呼和浩特) and the largest city is Baotou (bāo tóu 包头). 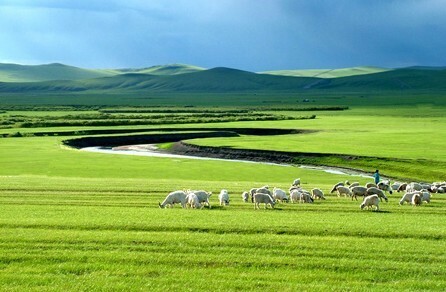 Inner Mongolia has beautiful lakes and pastures, thick ancient forests, the Gobi desert as well as a centuries long history and culture, with the minority customs and special ways of life, all these have made Inner Mongolia an ideal resort which is attracting more and more domestic and foreign tourists. 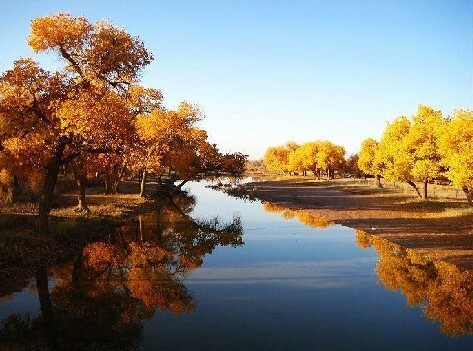 Chifeng (chì fēng 赤峰), also known as Ulanhad, is a prefecture-level city in southeastern Inner Mongolia. 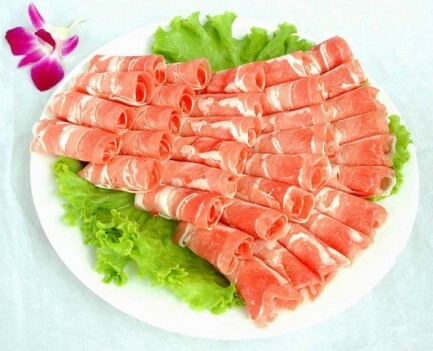 It borders Xilin Gol (xī lín guō lè 锡林郭勒) to the north and west, Tongliao (tōng liáo 通辽) to the northeast, and Chaoyang (cháo yáng 朝阳) prefecture of Liaoning (liáo níng 辽宁) and Chengde (chéng dé 承德) prefecture of Hebei (hé běi 河北) to the south.